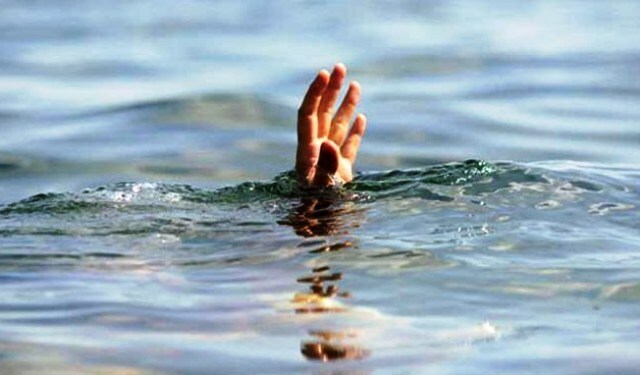 Chitwan– A youth has gone missing in the Narayani River since this morning while another has been rescued by police. Kapil Gyawali, 21,of Janaki Nagar, Rupandehi who arrived here to celebrate the New Year holiday vanished into the river at around 10:20 am while taking a bath, the District Police Office Chitwan confirmed. The police are searching for him.